Prep School fees are updated annually, and displayed below. Nursery fees vary according to how often your child attends and whether you would like to book afternoon sessions in addition to the basic five mornings. 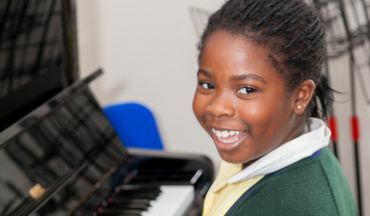 Fees are not inclusive of school dinners, afterschool clubs, or musical instrument tuition. All children do five mornings. The cost for additional afternoon sessions is added to the cost of the morning sessions, (eg. 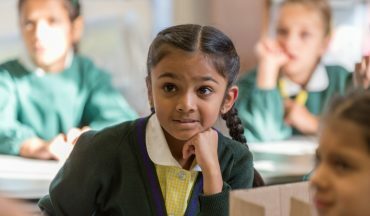 the cost for a child doing five mornings and two afternoons will be £1,421 plus £478, total £1,899 per term). 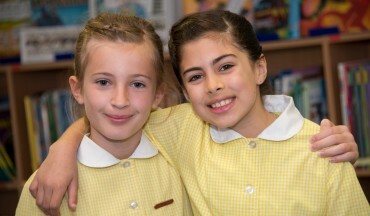 For more information on the private primary school fees at Lyonsdown School contact us.